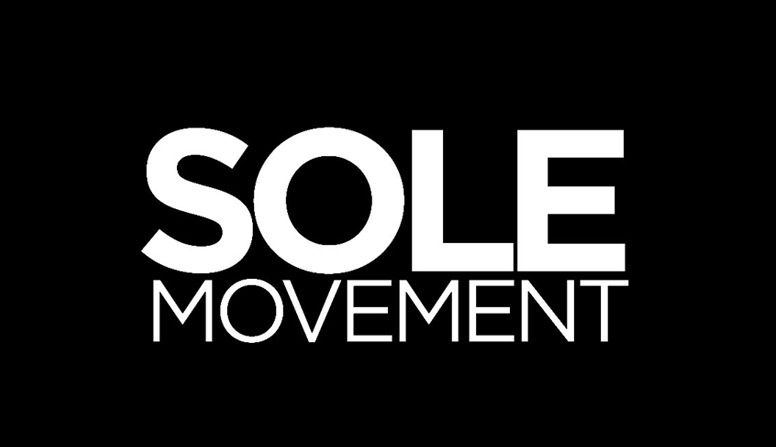 We thought July was going to be awfully quiet, sneaker-wise but it turns out to be just the opposite. 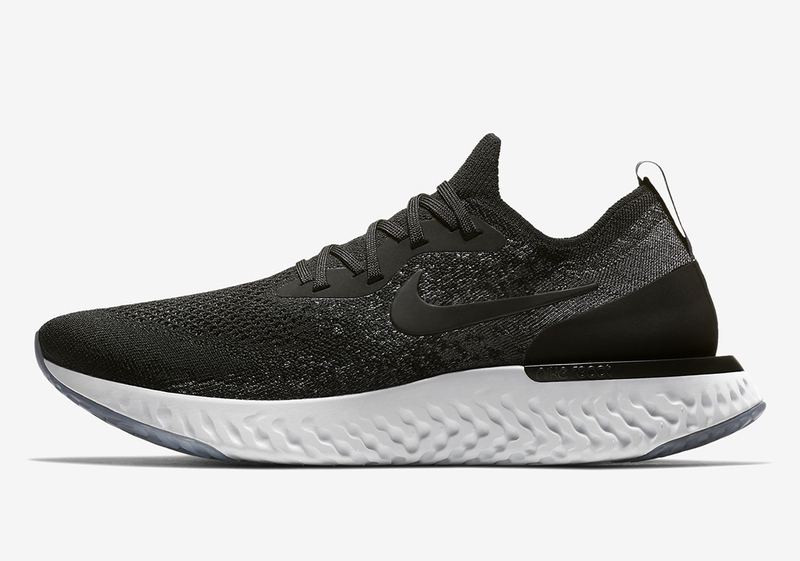 Nike’s been releasing products across all categories and we’re getting a couple more this weekend. 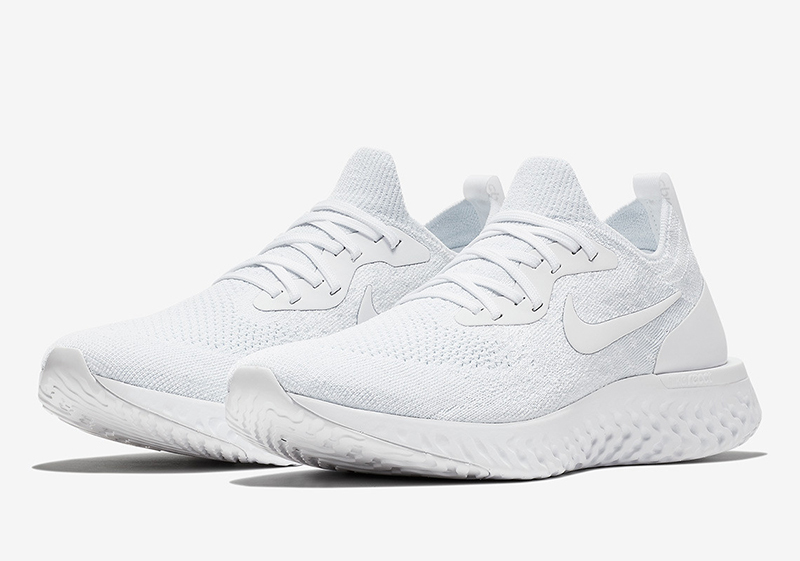 After releasing the EXP-X14 that features React cushioning in sportswear, the Epic React Flyknit is back this time in several colorways. 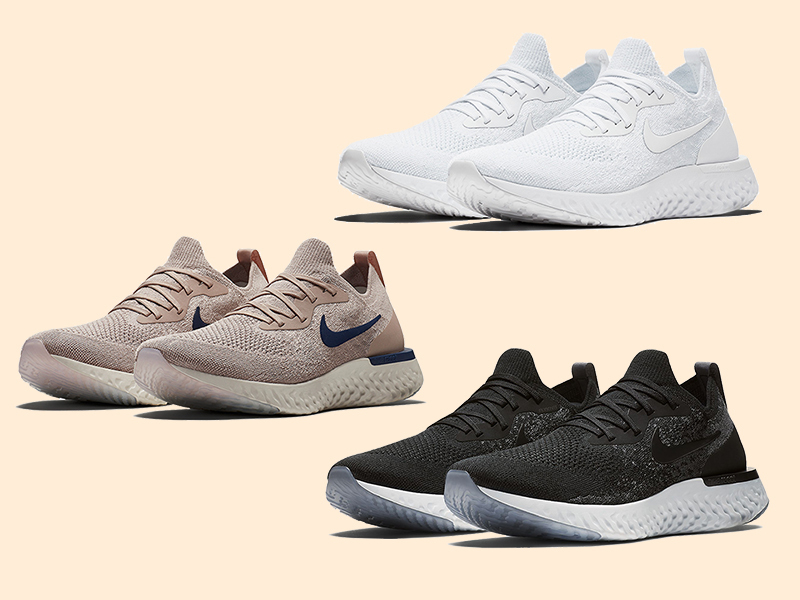 We’ve gotten confirmation that five (yes, 5) colorways are now available at select Nike stores and stockists around the metro. 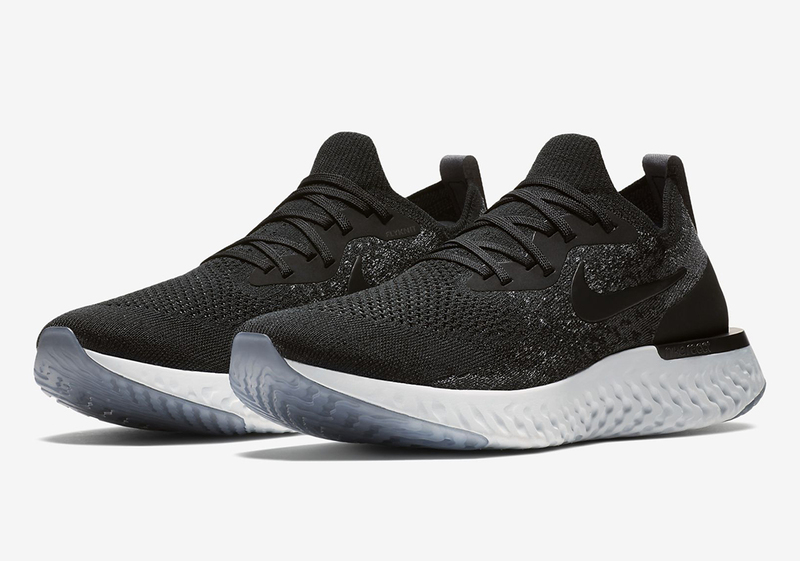 We’re getting a Triple White and Triple Black (not seen here) renditions, as well as a restock of the Black/White colorway as well as a new Grey variant with a Navy heel and bright red accents (no picture available). 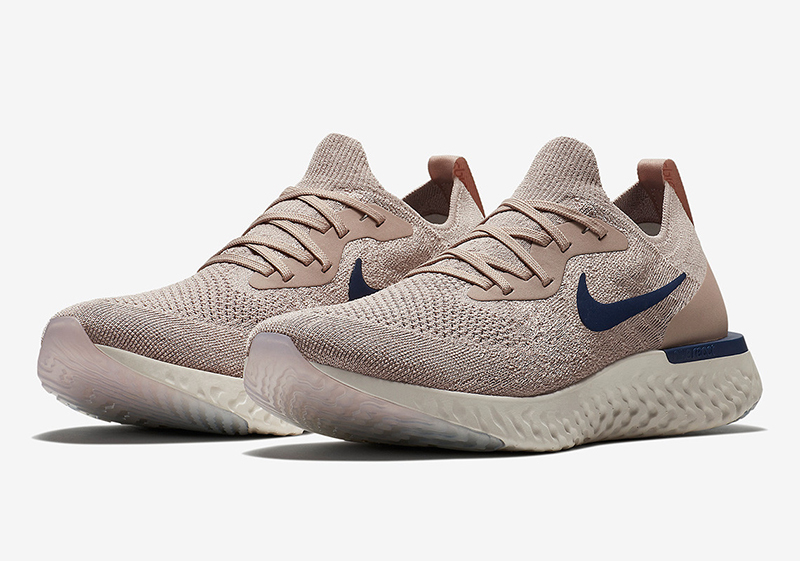 But our favorite pair from the bunch is the one below, the Epic React Flyknit in Diffused Taupe. 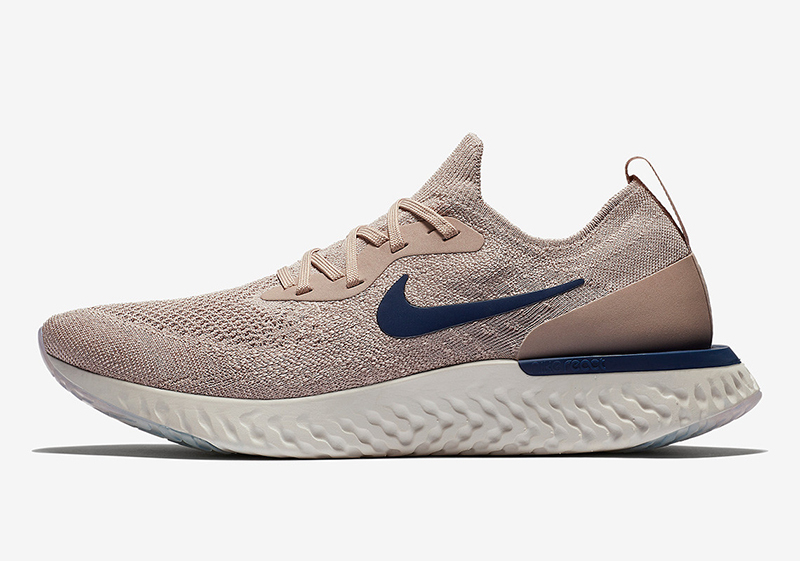 The beige/navy combination just works and would look great whether you’re on the run or strolling around the block. 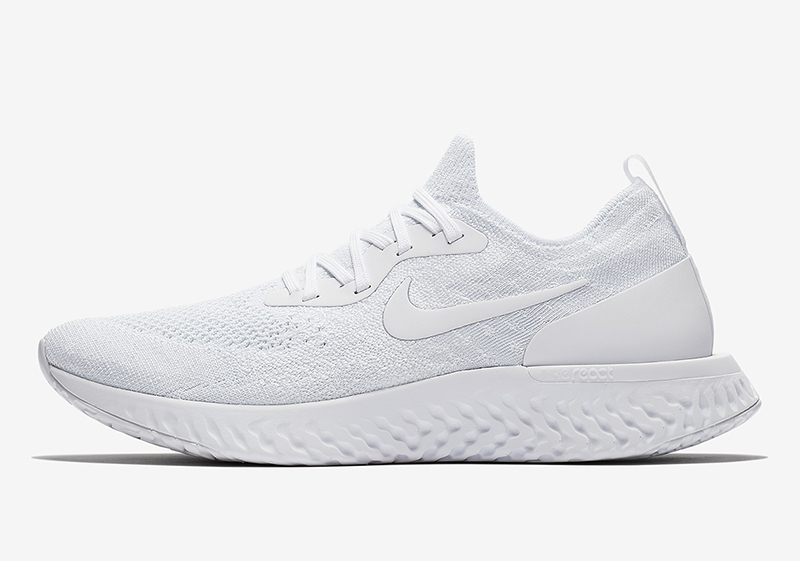 The Nike Epic React Flyknit is now available at Nike Forum, Nike Park, and Capital, with each pair retailing for Php 7,645.